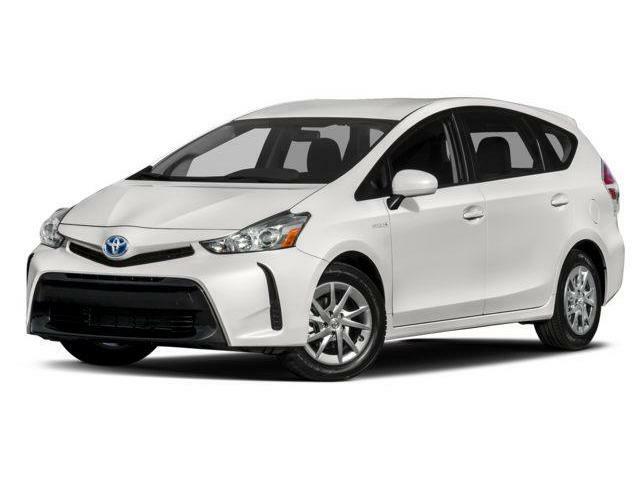 Prius v lets you bring your lifestyle with you, offering plenty of cargo capacity to give you ample luggage space. For added versatility, rear seats split 60/40 and fold flat to easily handle a variety of items, large and small. Select from four driving modes for different driving conditions. 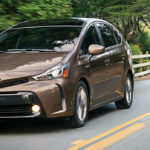 For example, in EV, Prius v can run solely on battery power under certain conditions. ECO mode reduces A/C output and dampens accelerator pedal behaviour to help lower emissions and maximize fuel efficiency versus comparably equipped gas engine vehicles. Power mode increases gas pedal response for quicker acceleration, and more fun-to-drive performance. There’s not a bad seat in the house. 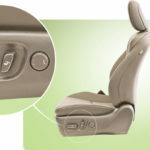 Luxury and Technology Packages include an 8-way power adjustable driver seat. 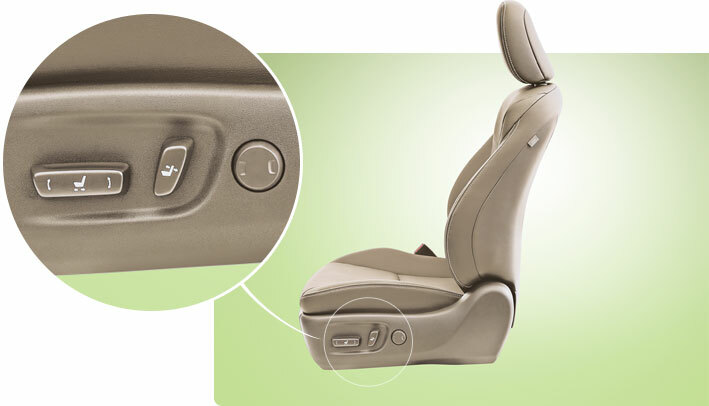 Rear seats slide and recline to let rear set passengers find their personal comfort zones. Prius v’s unique pitch and bounce control can make those family road trips run smoother. A special controller senses road harshness, then works to even out the ride through a subtle altering of the torque of the hybrid motor.